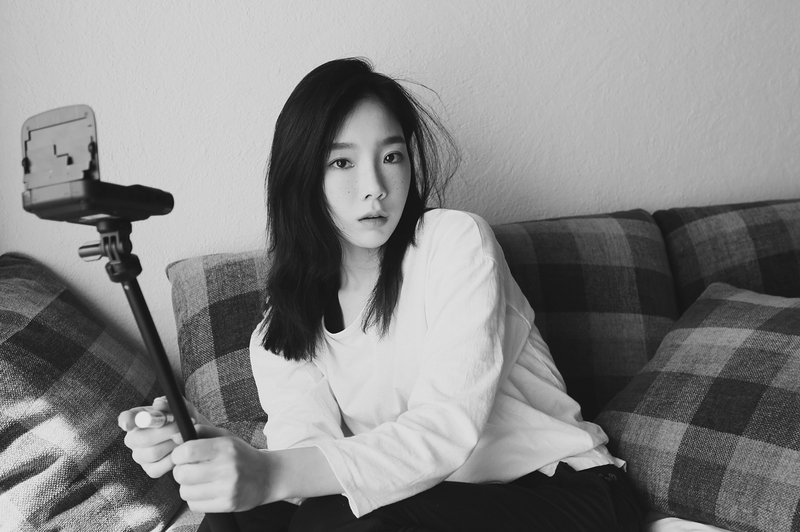 See the latests photos from SNSD's lovely TaeYeon! - SNSD | OH!GG | f(x) SNSD | OH!GG | f(x): See the latests photos from SNSD's lovely TaeYeon! Home / Pictures / SNSD / Taeyeon / TYss / See the latests photos from SNSD's lovely TaeYeon! See the latests photos from SNSD's lovely TaeYeon! SNSD's TaeYeon continues to bless fans with her lovely updates!